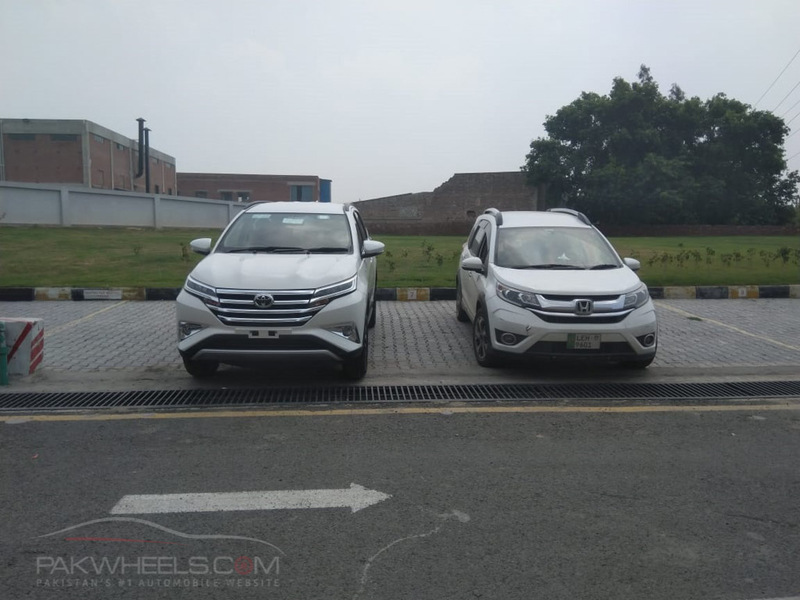 After a long wait, Pakistanis are getting two new vehicles from local automakers; one will be shipped by IMC Toyota and the other from United Autos. 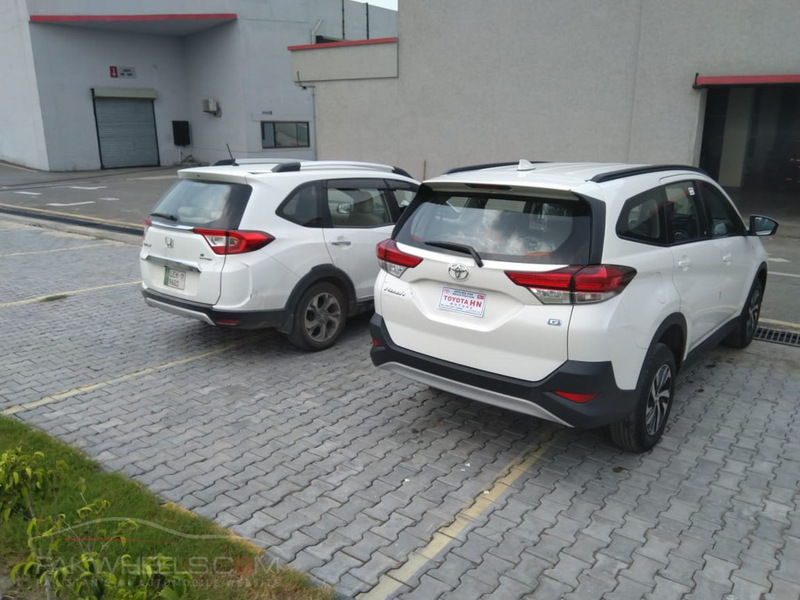 The Japanese automaker is launching an entry-level second-generation SUV, Toyota Rush whereas United Autos is shipping 800cc hatchback, Bravo. 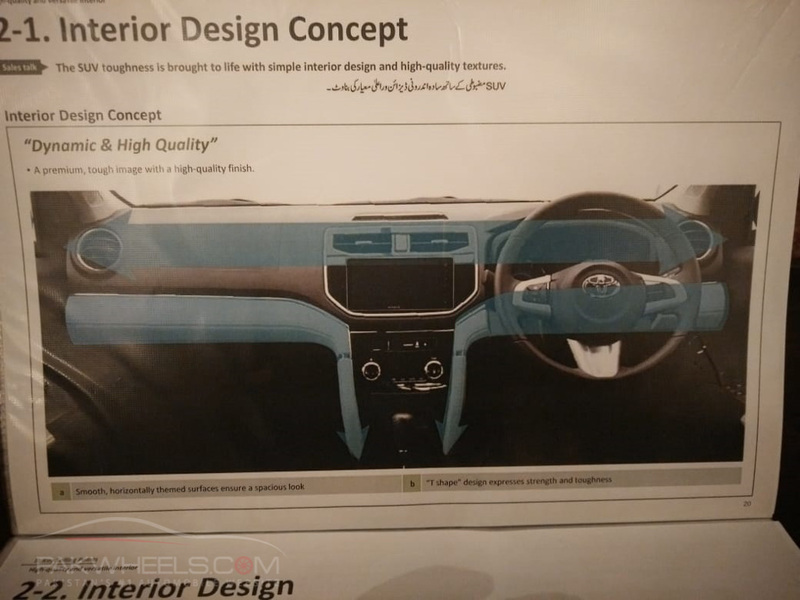 IMC Toyota is introducing its SUV in the market on 10 September 2018, as per our credible sources. 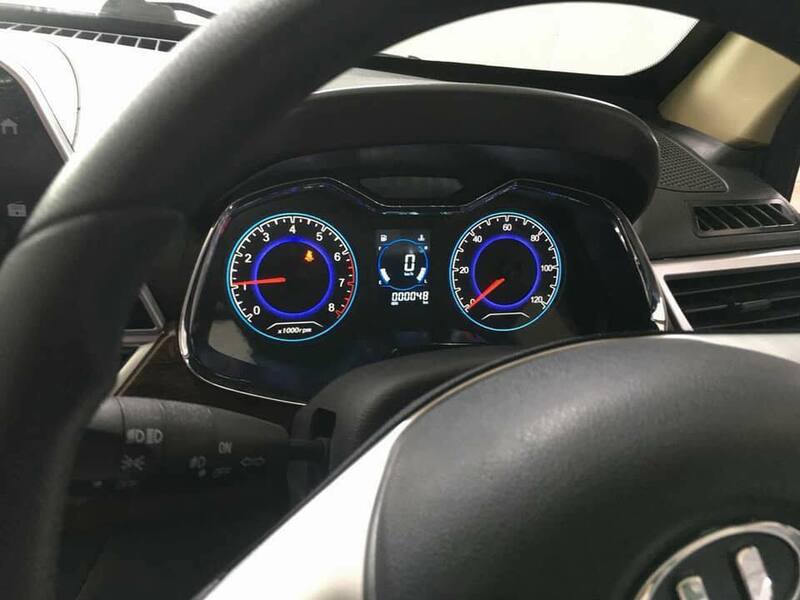 The upcoming vehicle will be equipped with a 1.5-litre petrol engine mated to a 4-speed automatic transmission that makes 103 hp and 136 Nm of torque. 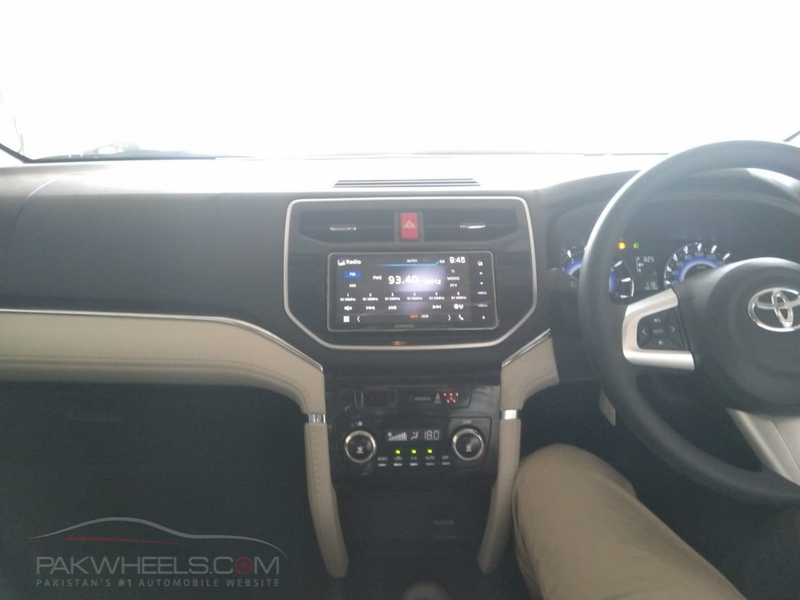 Moreover, the 1500cc second-generation SUV will be equipped with electronically powered steering, Start/Stop Button, Smart Entry, Touchscreen Multimedia, Digital Climate Control, etc. 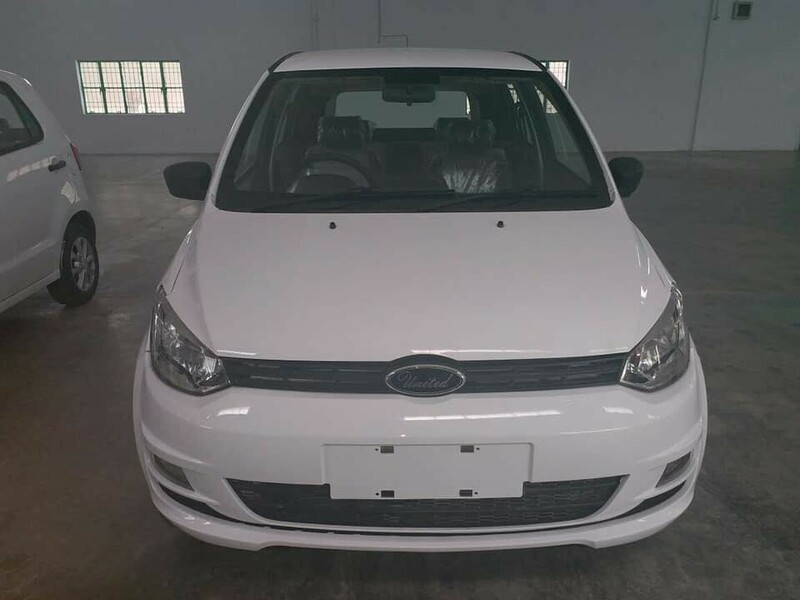 Safety features include ABS, Vehicle Stability Control, Traction Control, Brake Assist, and Hill-start Assist. 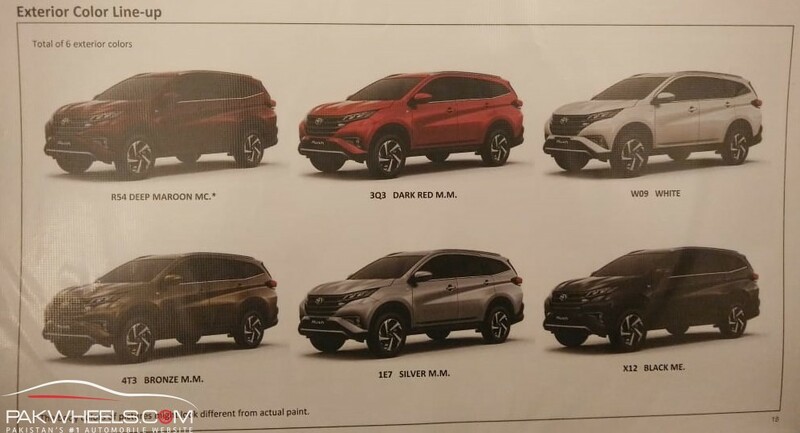 Toyota Rush 2018 will be available in as many as six colors and two alloy wheels options: 16- and 17-inch. 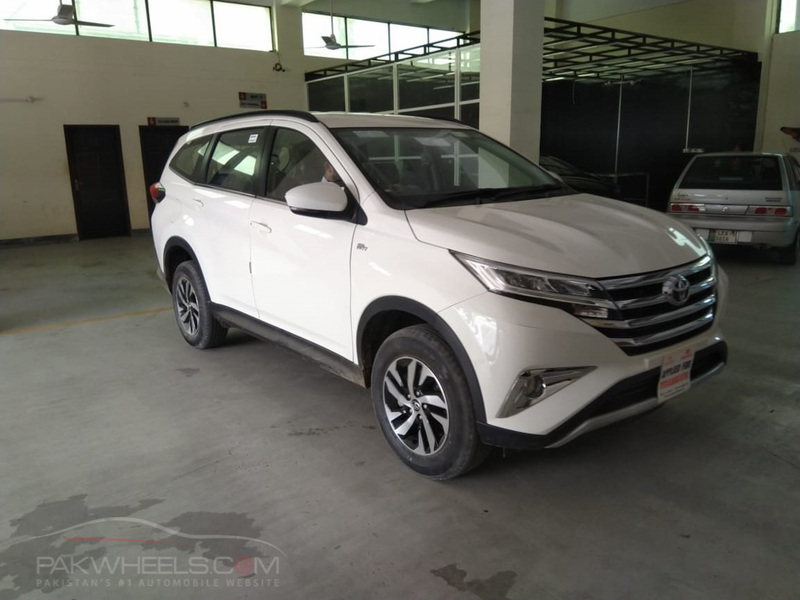 Read Also: All-new Toyota Rush 2018 highlights! 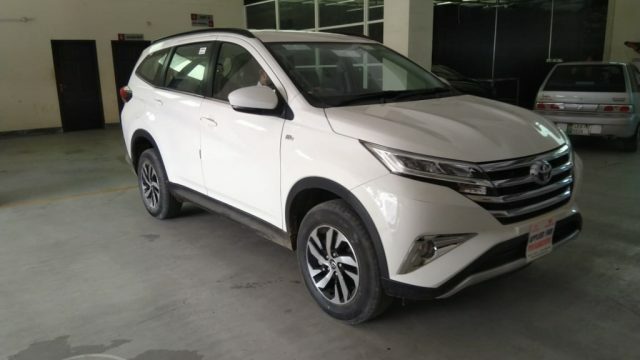 Toyota Rush is a direct competitor of Honda BR-V, Honda Vezel/ HR-V and the Suzuki Vitara in the market. 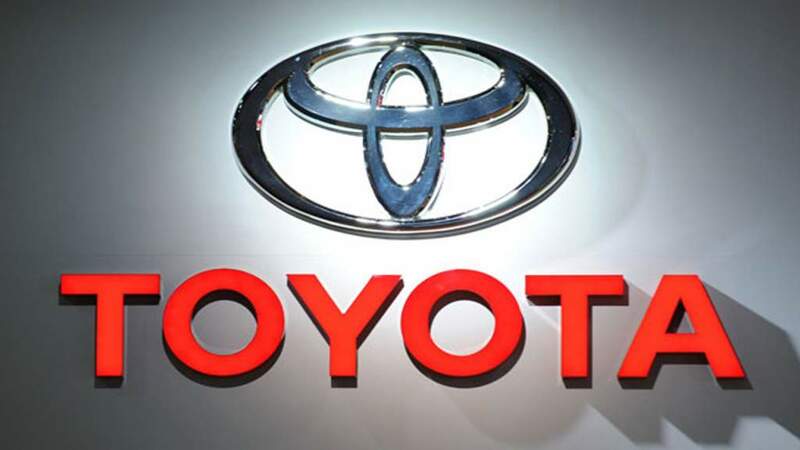 Aside from IMC Toyota, United Autos is focusing on the passenger car segment of the market. 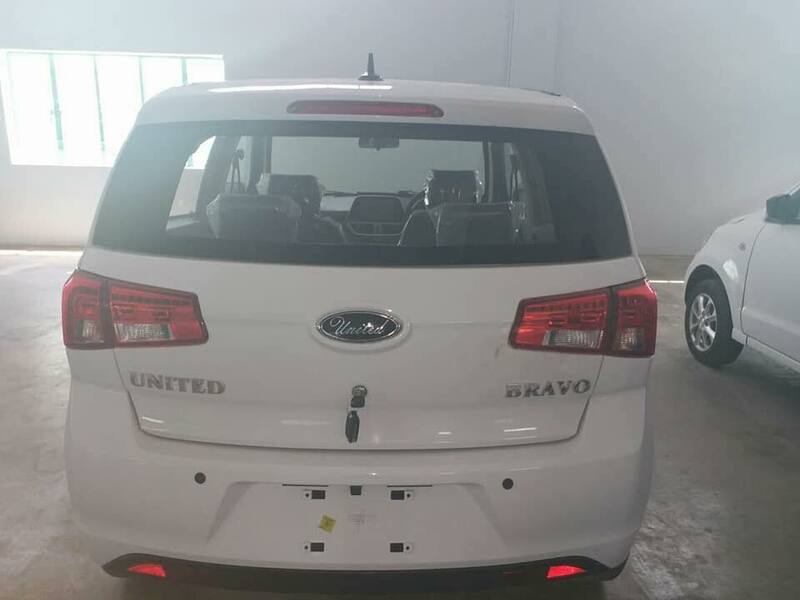 The company is launching their 800cc hatchback Bravo on 8 September 2018. 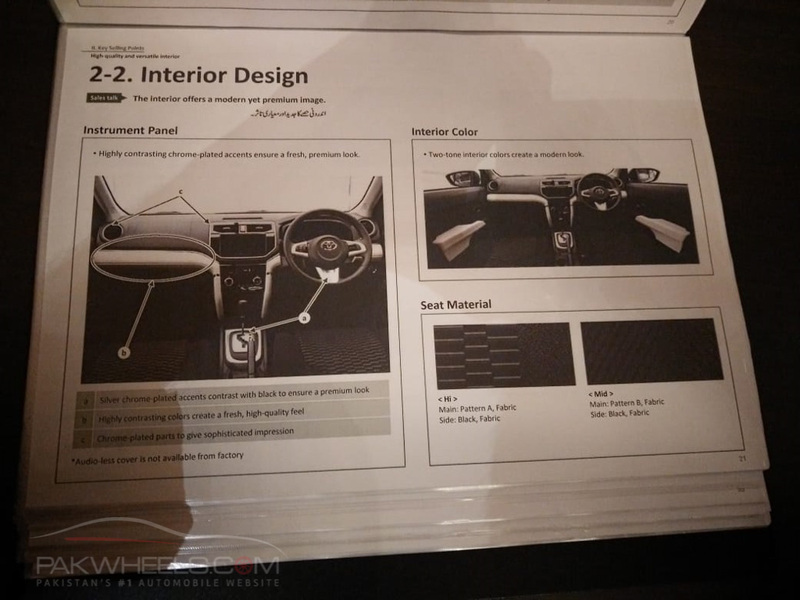 The all-new compact hatchback will be with an 800cc 3-cylinder water-cooled engine producing 40 BHP and 60 Nm torque. 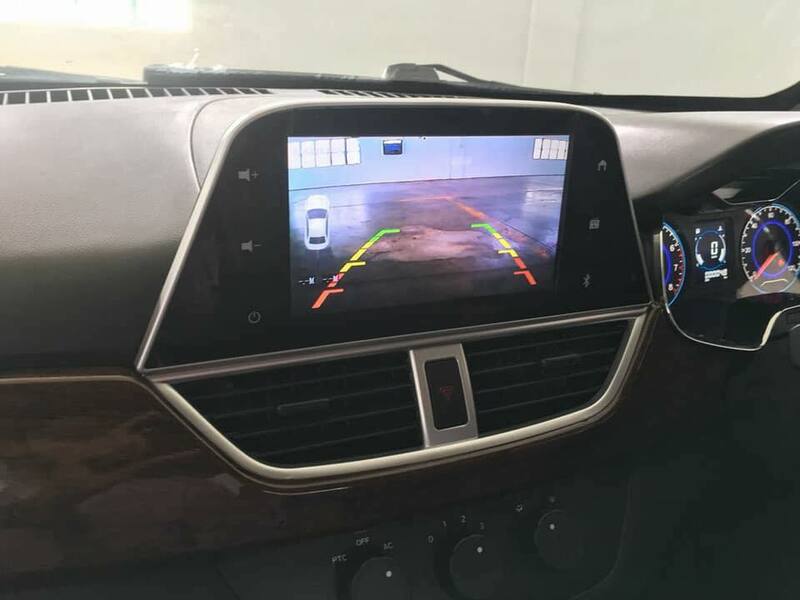 It is reported that the upcoming car will be equipped with features such as rear parking camera, seat-belt warning indicator, power windows, touchscreen infotainment system, RPM and Speedometer Dials, Digital Info Cluster etc. 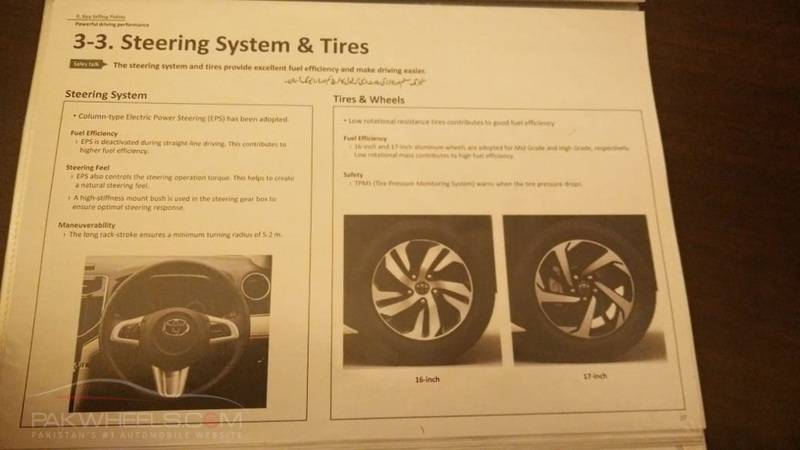 and will be priced at around 0.7 million. 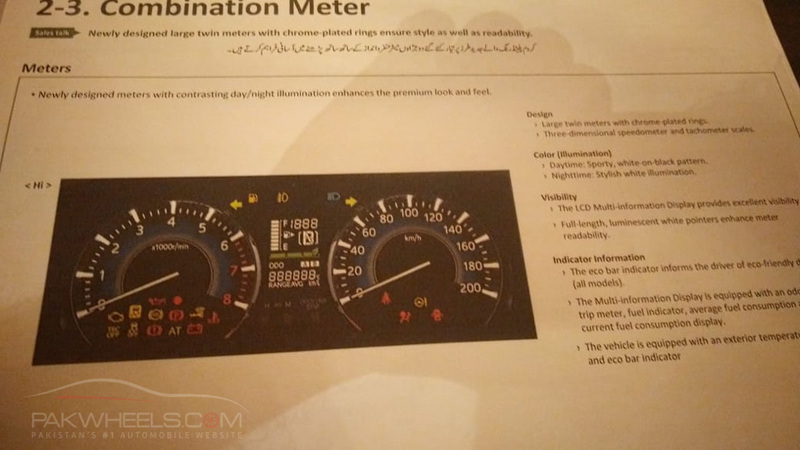 The car will be a competitor against Suzuki Mehran which is there in the market for past three decades now; it would be great to see the competition between the two hatchbacks. 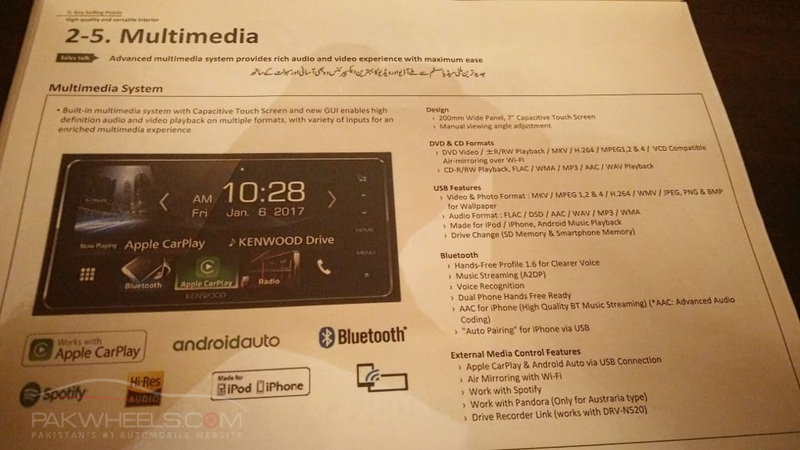 See Also: Will United Bravo break the monopoly of Suzuki Mehran? That’s it from our side, tell us, for which vehicle are you eagerly waiting for? Is it Bravo or Rush?